~ The moderators at "Artisan Whimsy" set forth a new challenge as a follow-up to October's 'Hooters' challenge. In November the theme is 'Leaves and Berries'. 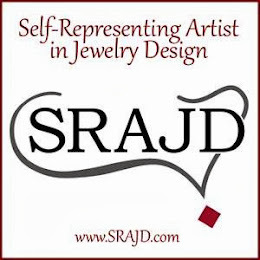 It's a busy time of year between the holidays and craft shows but I knew I wanted to participate in this event. I signed up right away and began brain storming. The house we are renting has a lot of big lovely trees surrounding it, so we have tons of leaves, needles, acorns and 'gumballs' from the Sweet Gums, Oaks, Pines and Maples in our yard. I have been fascinated by the acorns this year. I find myself picking them up all the time. I tried to make a polymer clay mold of an acorn cap a few weeks ago, but it didn't really capture the feeling I was looking for. So, for this challenge I decided to incorporate the mighty oak and it's cute little acorn. I have been doing a lot of mixed medium work lately and this project is no exception. I really like incorporating different textures and items in an unusual way. 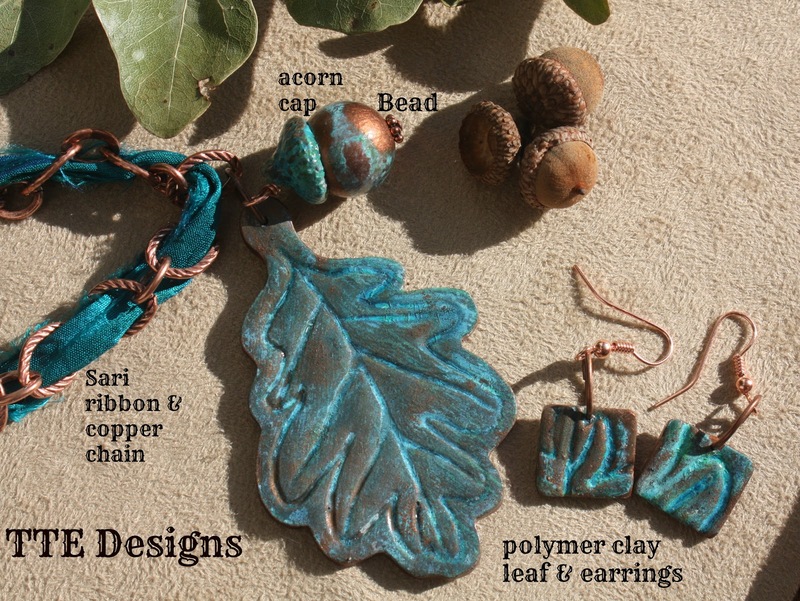 I started out by making an oak leaf pendant using polymer clay, I mixed a custom blend warm bronze using umber, pearl, crismson and a dash of kelly green. It was very pretty and warm, but not eye popping. I let that leaf it sit on my workbench for a day or two while I was prepping for my next show. Yesterday it came to me, I grabbed one of my acorn caps from my hoard and let my imagination go crazy. I painted the cap, the leaf and a big acrylic bead with copper Swellagant [I LOVE that stuff]. I let it, dry applied other coats as required and then added Tiffany/Rust Patina. Time to let it sit... & sit & sit......fortunately I have a ton of projects going simultaneously. The patina was beautiful! I coated everything with 'Diamond Glaze' and waited again. Once cured I then 'drilled' a hole in the acorn cap, added my bead with a tiny copper rondelle and made it into a charm. I attached the leaf and acorn to some copper chain and added some coordinating sari ribbon. I am so tickled with the results. First off...noooo..your post is not too long. We need at least some information about what you made :) Love your creations. Both the pendant and the earrings. Beautiful. What a lovely combination. That leaf and acorn charm are just great. That turned out so cute. Funny, I just found a great acorn this week I saved to try to make a mold or some beads with, too. I'm still trying to figure out exactly what I want to do with it, though. Thank you so much for sharing your creative process. 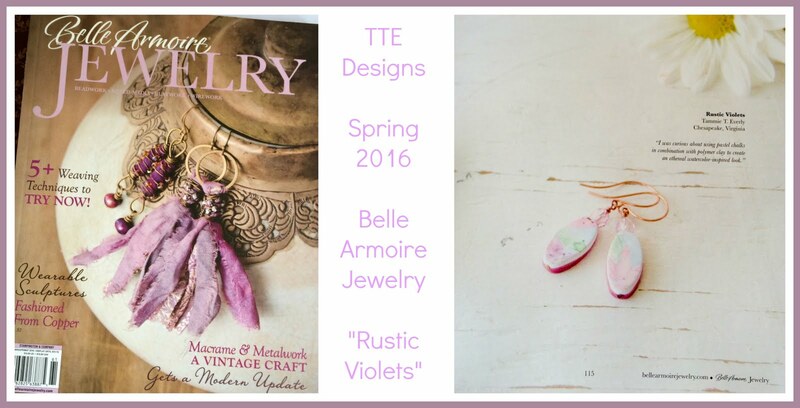 Posts with information on the creative process are never too long.....Love what you did, the necklace is so pretty and captures fall perfectly. I have never thought as an acorn as a berry, but I certainly think it is. Your inspiration was wonderful and I am amazed that you were able to see an acorn in this way. It was brilliant! Great job. I love acorns so I enjoyed seeing what you did with yours! Very cool piece, Tammie! I really love oaks - the leaves & the acorns - and this piece really captures the essence.